Our sheds provide excellent all-year storage in a moveable building. We can customize the building to meet your needs. Sizes are from 8x8 to 14x40 and are available in a variety of styles! 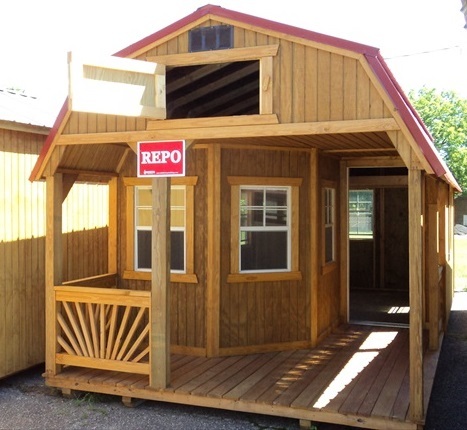 Occasionally, we even have used sheds available at discounted prices. 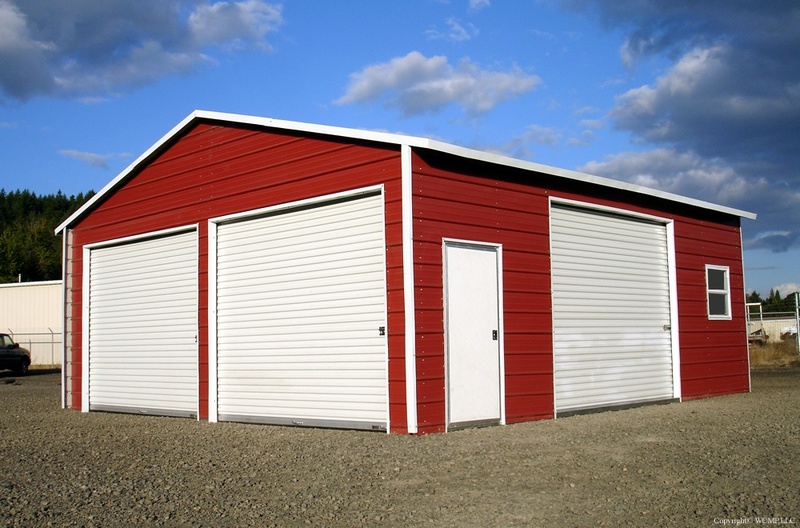 If your toys can sit on the ground, gravel, or pavement, you can save a lot of money by purchasing a metal building. We can customize the building to meet your needs. There is nearly no limit to the sizes available and are available in a variety of styles and colors! 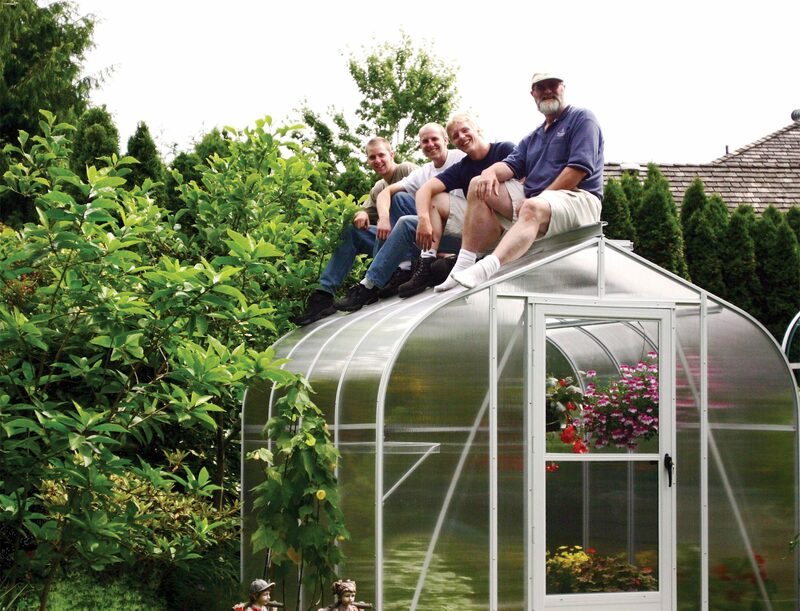 If you want to protect your plants or just have a nice place to garden over the winter, one of our backyard greenhouse kits will make you happy. They are rated for 90MPH winds, 30lbs/sq ft snow load, and have the best warranty in the industry. Even though summer is nearly at an end, you still have time to prepare for winter. Visit our showroom at 510 Airbase Road to see the many storage solutions first-hand. Allow your children to play on our playgrounds while we discuss your storage needs. Furthermore, we understand how busy you are. We can provide quotes and take payments in a variety of ways. Also, our products are open for you to visit anytime of the day or night. Finally, we make personal appointments to meet with you outside of business hours so we best meet your needs and schedule.